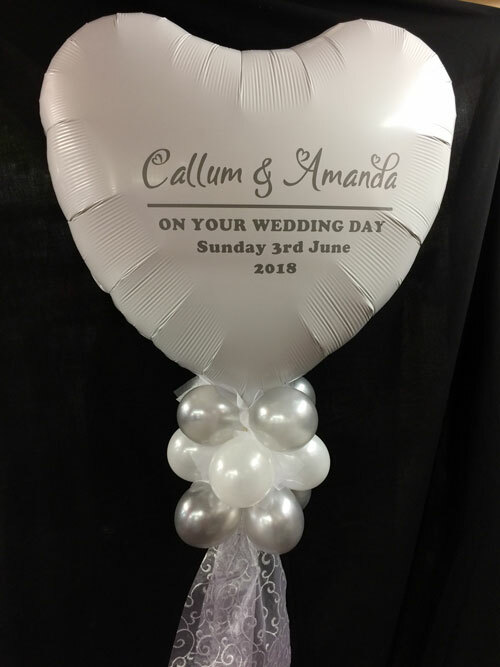 Balloons for all Occasions offers a personalised printing service through which we can add names and creative designs to a variety of balloons. 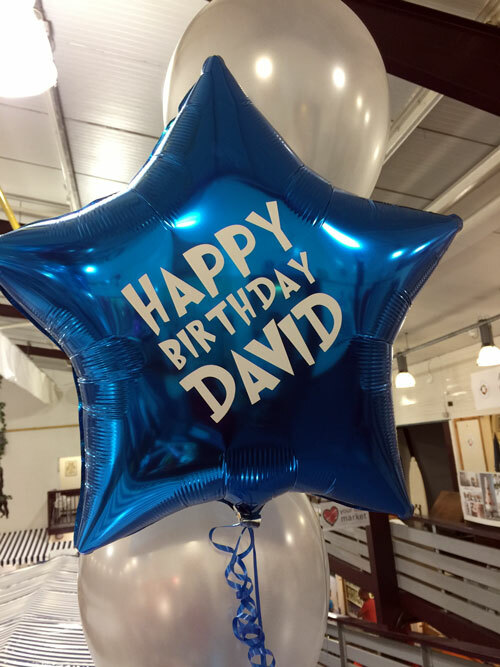 Personalisation comes on top of the cost of the balloons, and is from £2-50 for a design on an 18" foil, and £5 for a design on a 36" foil. We love a challenge, and can take what you want to say and make it look good for the occasion. We do designs for birthdays, weddings, engagements and much more. 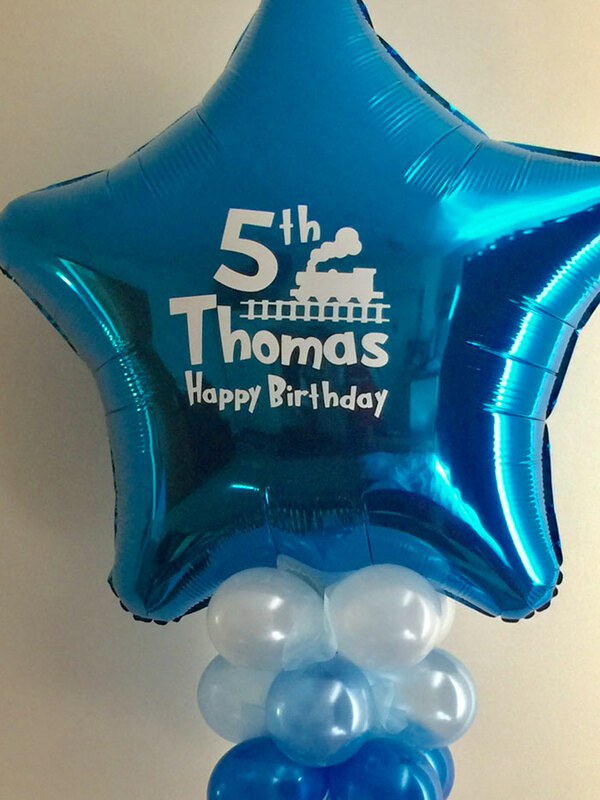 Where is Balloons for all Occasions located?